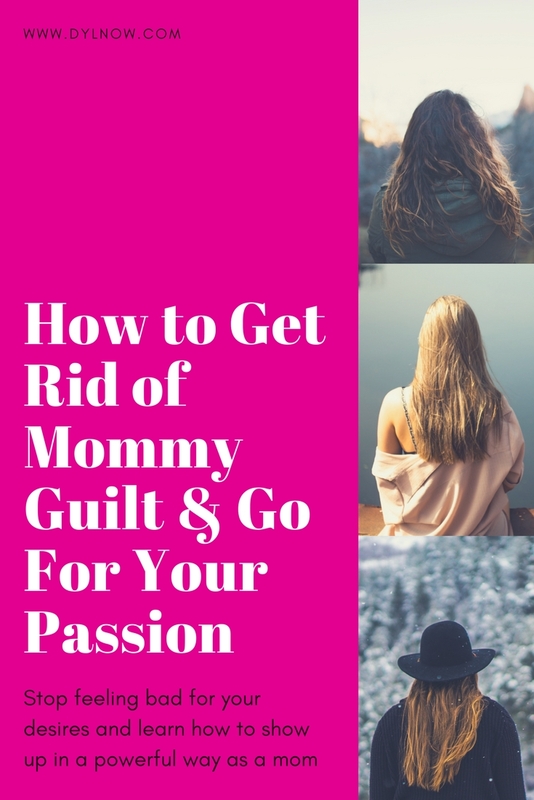 Do you feel guilty for wanting to have your own passions and dreams as a mom? In this episode, I'm talking with Maret Carrillo of Owning Your Goodness about the guilt mom's go through when they want to go after their own passions. How to gain confidence and show up as not only a powerful mom but a powerful woman. New moms are especially vulnerable to a pesky feeling called mama guilt and it can really cloud a mom’s natural intuitive ability. So I’m offering a free guide to transforming new mama guilt in 3 steps. We're on our second week of 2018! I know you've probably created your own list of New Years Resolutions but I wanted to share with you 3 things I'm doing this year to uplevel my life. I tend to decide how I want to live the year out and work toward that. As business owners and women who have a desire to change the world, we should always be living our lives to the fullest, taking care of our bodies, and enjoying every day that we have. You can adopt these as well. Ready to Turn Your Passion into Profit? I HATE the saying just be grateful. From a young age hearing that made me feel gross. It's like being told I should just be grateful made feel bad for wanting more. 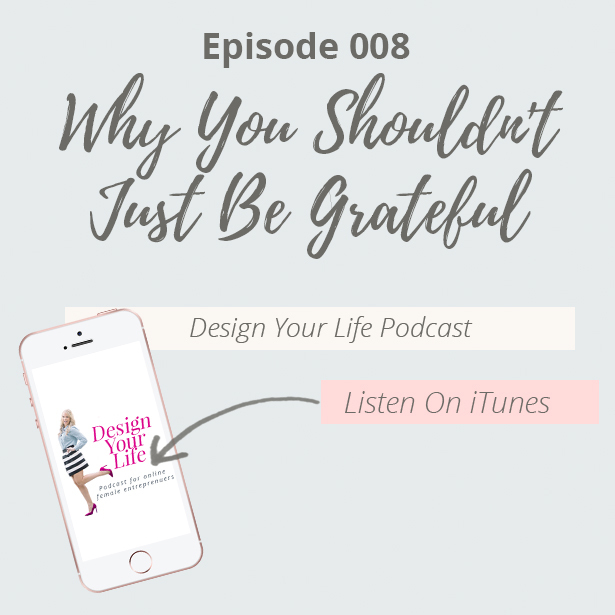 In this episode I'm doing way with just being grateful while still having a heart of thankfulness. 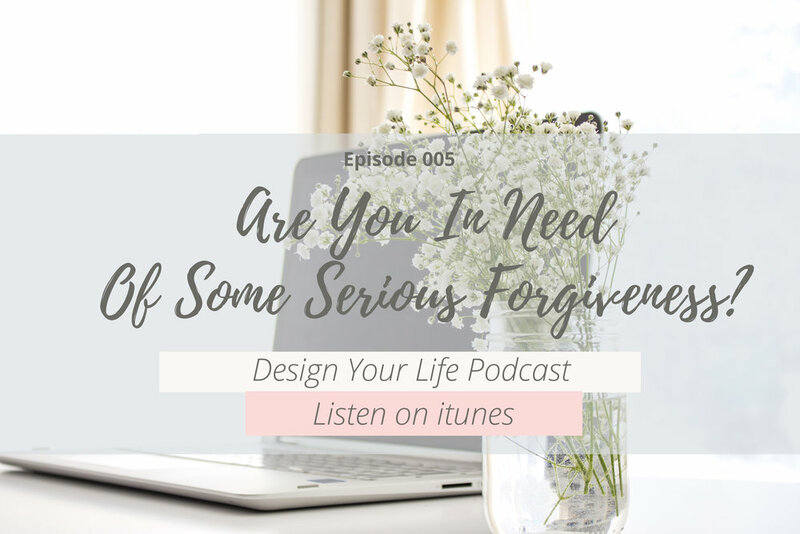 005: Are You In Need of Some Serious Forgiveness? Forgiveness. It's one word that many struggle with. We find it hard to forgive others for the wrong they've done us or the wrong we think they have done. Most importantly we find it hard to forgive ourselves. How many times have you beat yourself up for the decisions you've made, lack of money, the wrong relationship, not saying yes, or not saying no? Not forgiving can mean the difference in you living in bliss or staying stuck in old patterns. In this episode I'm breaking down why forgiveness is so important to designing a live you love.